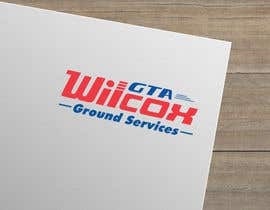 Looking to have a logo designed for a new collaboration between 2 companies. 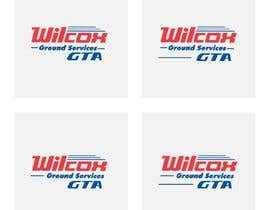 This new logo will be put on all product these companies sell. 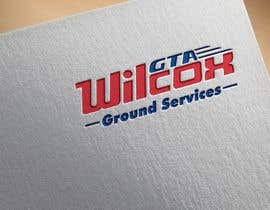 Both logo's are attached, and attached another example of a different collaboration on the airport equipment (between GTA and Dnata). 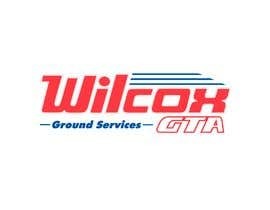 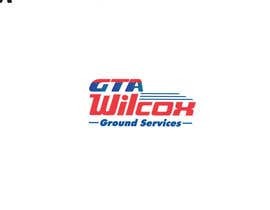 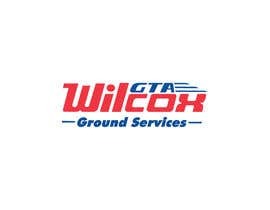 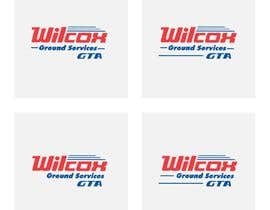 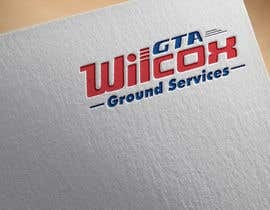 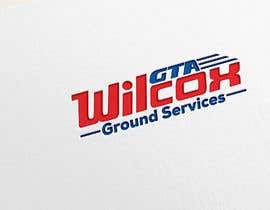 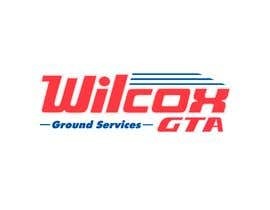 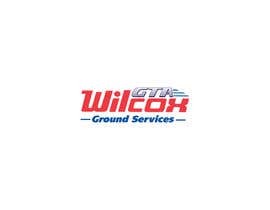 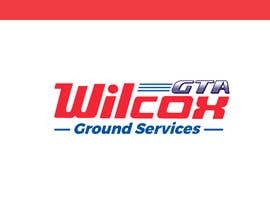 possible ideas could be "GTA by Wilcox ground services" , or even have GTA ghosted in or behind the Wilcox logo.